HVL main gate, L on Alpine, R on Longview, R on Lakeview @ beach, prop on R past pool on Lake Holliday! Fabulous double lot (802 & 803) on Lake Holliday! 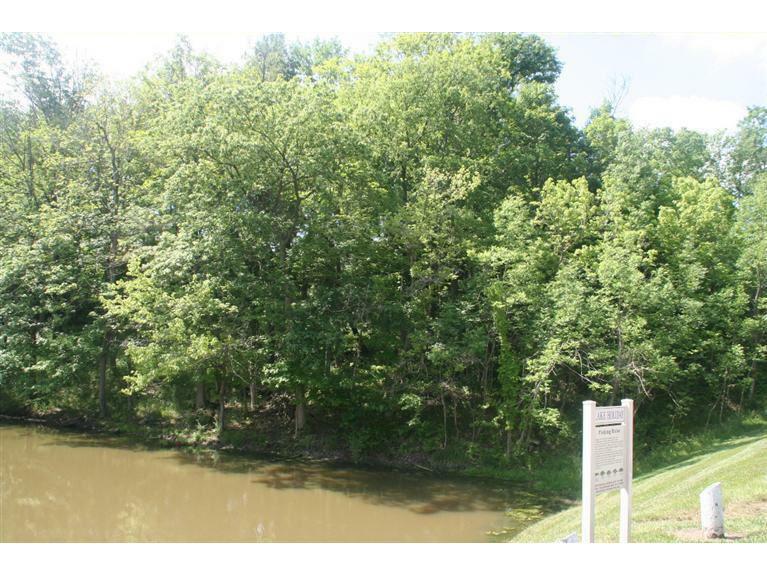 Gentle slope & beautiful setting w/lake & wooded greenbelt. Great location w/easy access to HVL pool complex. Lake Holliday has recently been dredged.